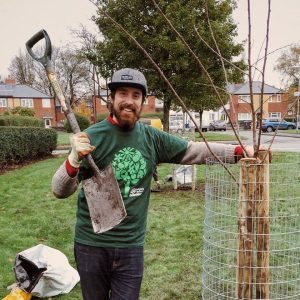 Dan joined the Helping Britain Blossom team in July 2015 as the Project Manager for Greater Manchester. 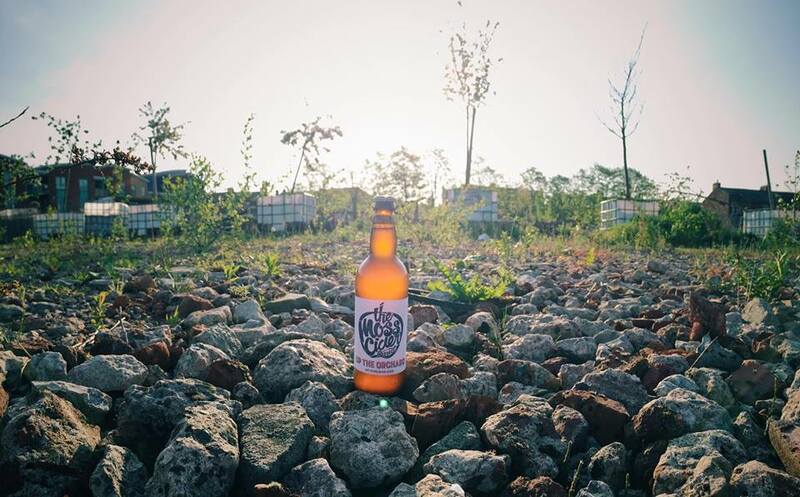 His love of orchards, apples, juicing and cider came about when looking to start a meanwhile project on the wasteland that was once the iconic Moss Side Stagecoach bus depot. 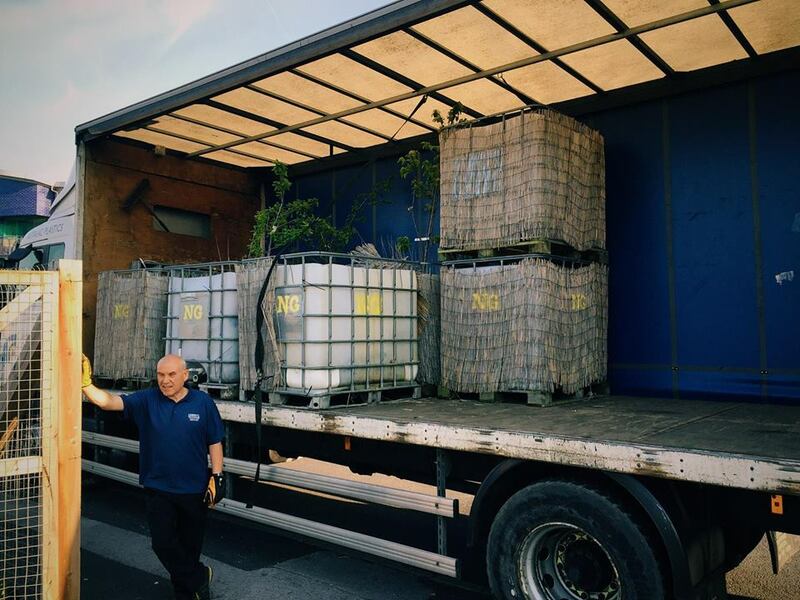 Thoughts of planting a mobile orchard soon lead to the idea of making cider in Moss Side… Moss Cider was born. 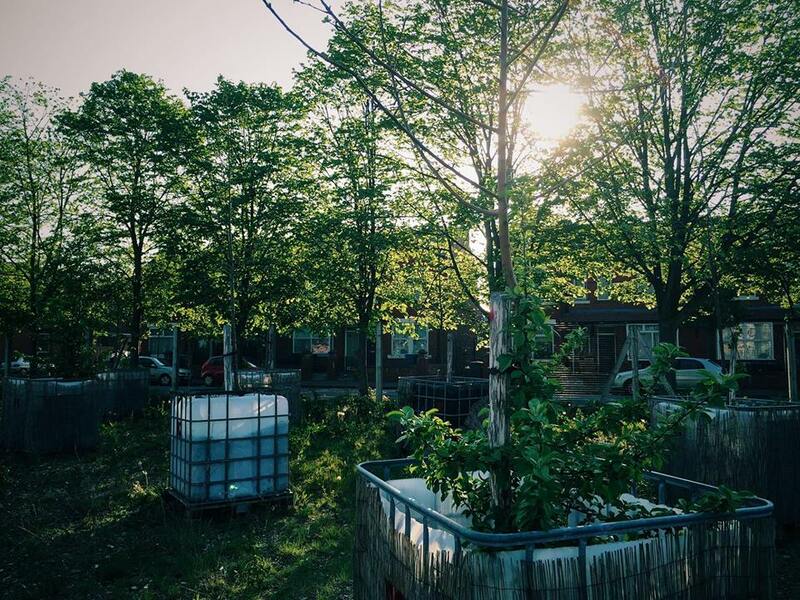 So the mobile urban orchard that my community helped me plant is finally moving on to pastures new. 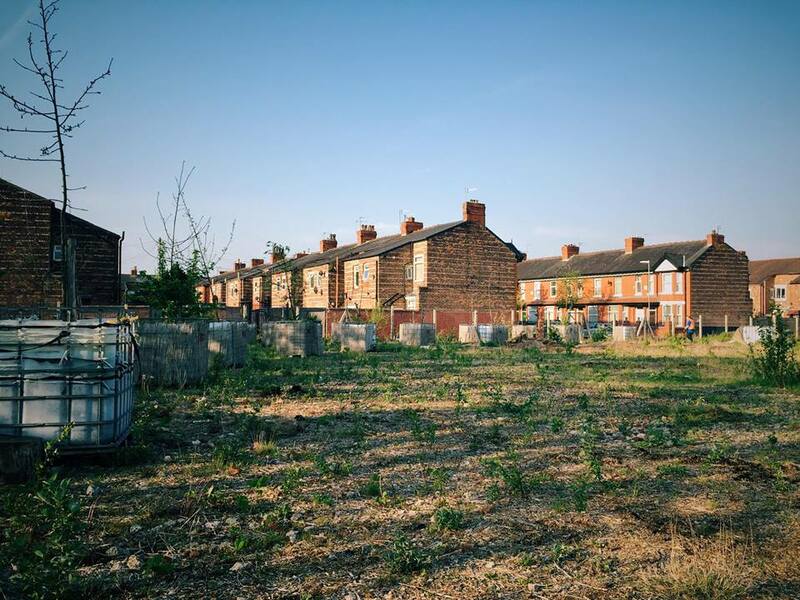 It’s the reason I named this years’ batch “Up the Orchard” and I’m pleased to say that the communities of Moston, Collyhurst and Wythenshawe are all getting a piece of the proverbial (apple) pie. 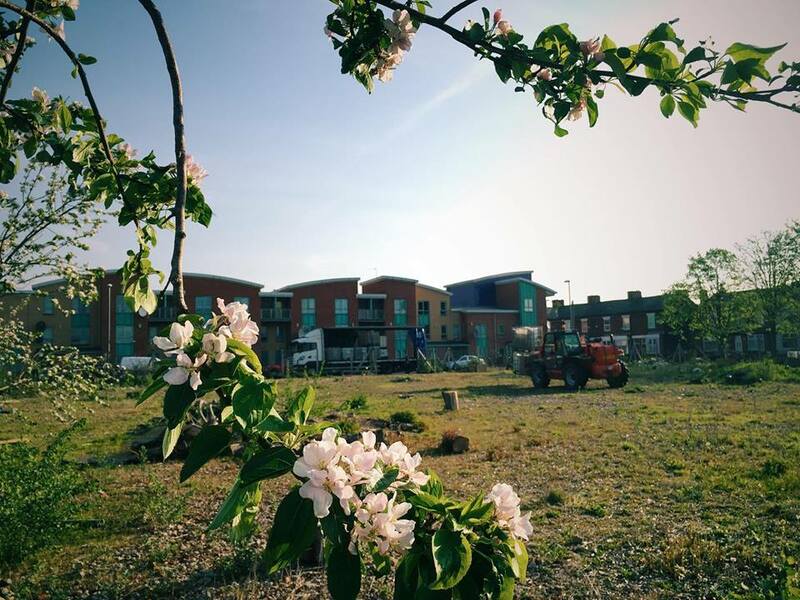 I personally admire what Dan and the local volunteers have done with unused space, and turned it into a community place for people to socialise and learn new skills, as well as for wildlife and creating a business from unwanted apples that would otherwise go to waste. Everyone’s a winner!